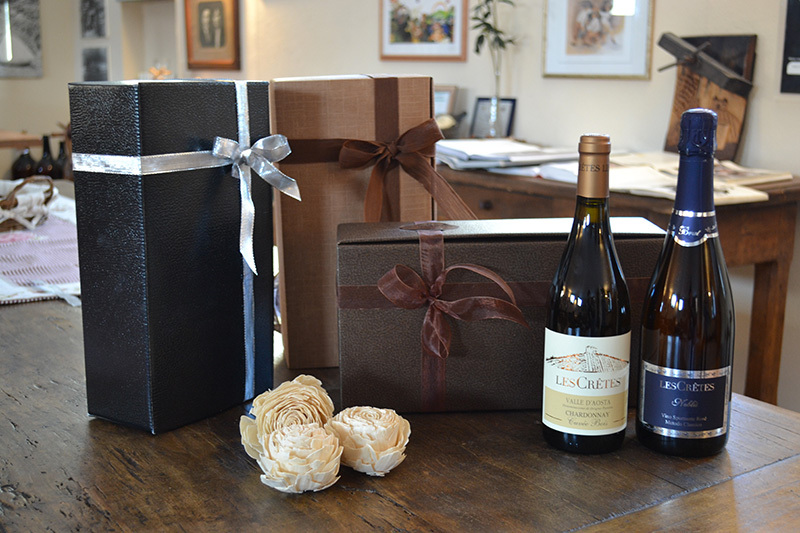 Do you want to make your gift really special? 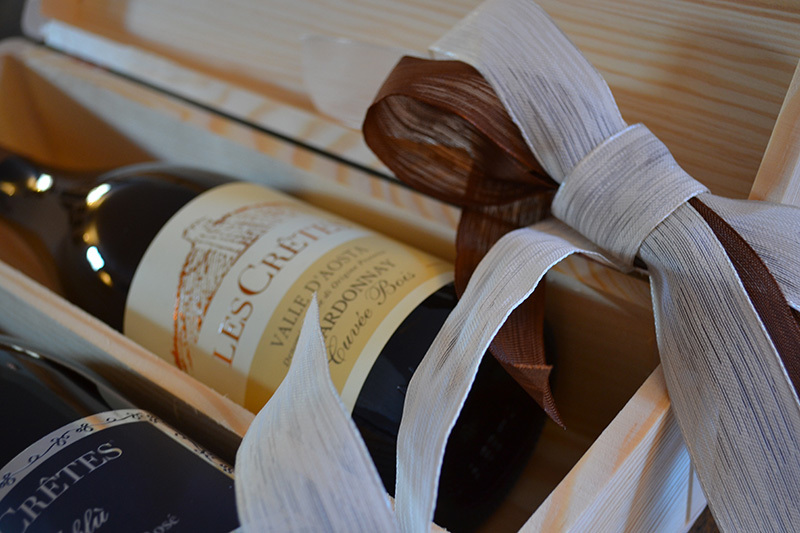 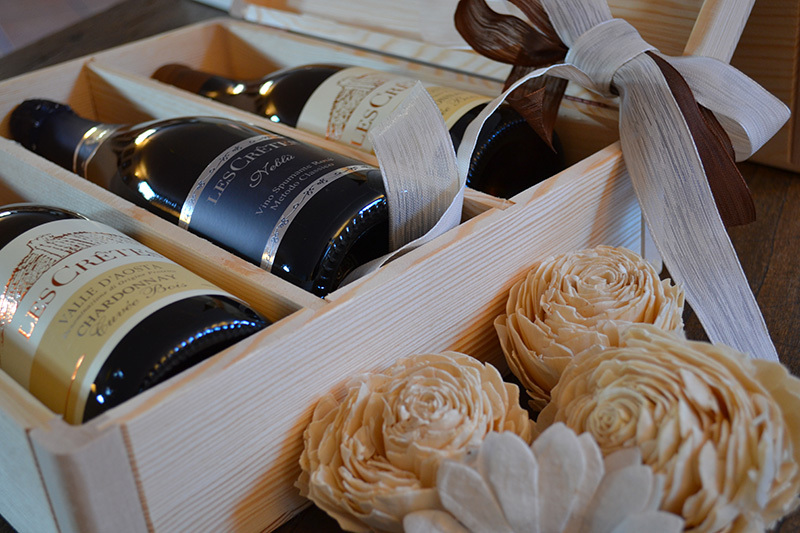 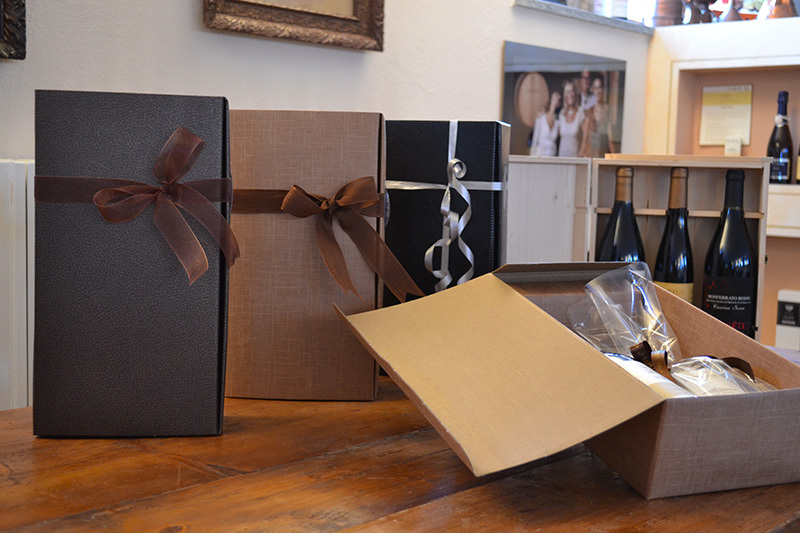 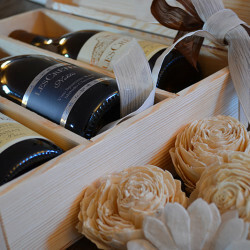 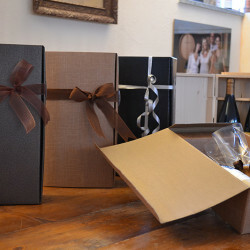 Choose our wines in an elegant gift box, perfect for all occasions. 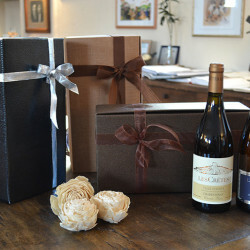 To amaze those who receive and excite those you love. 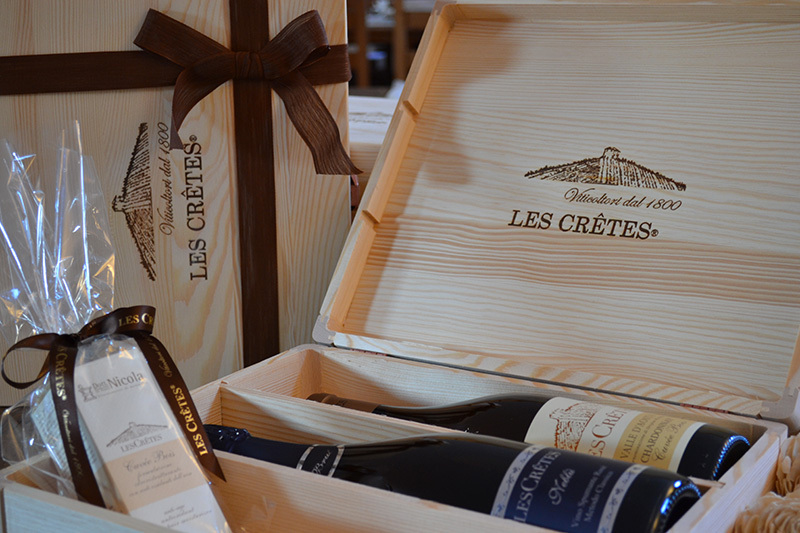 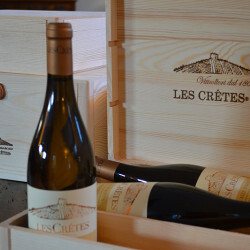 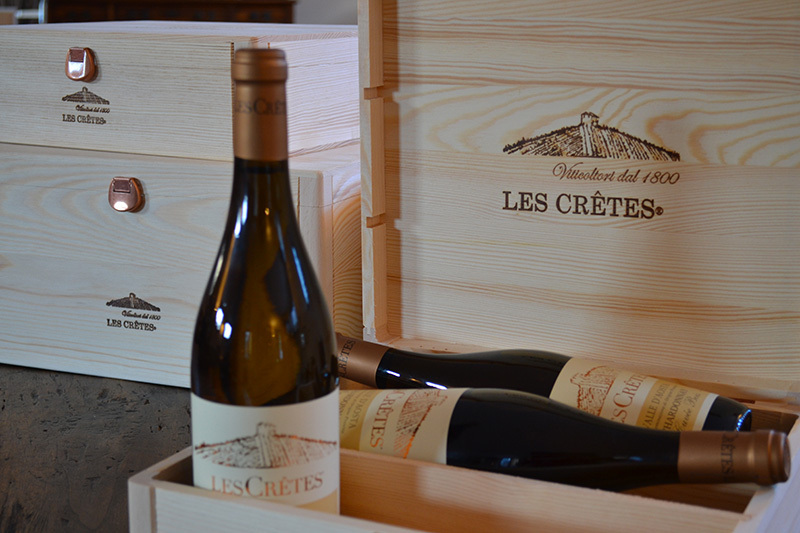 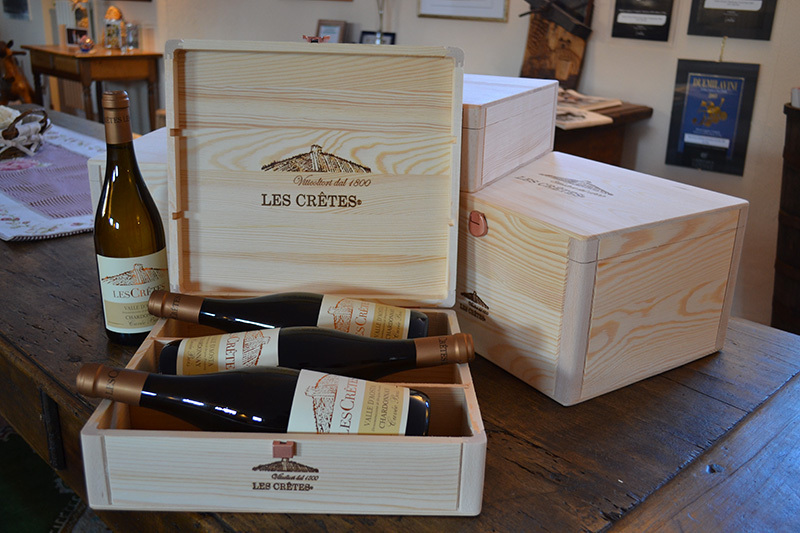 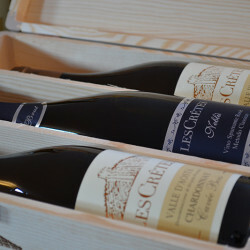 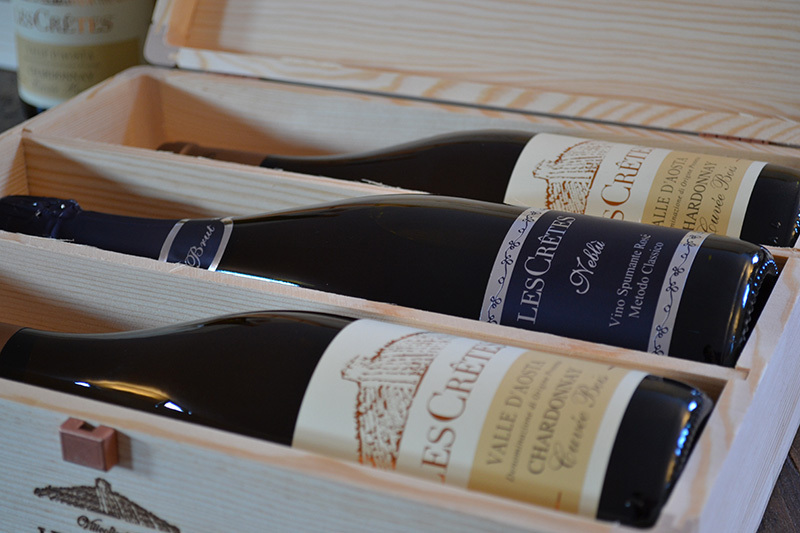 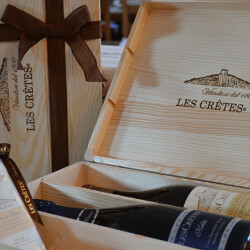 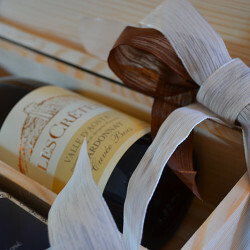 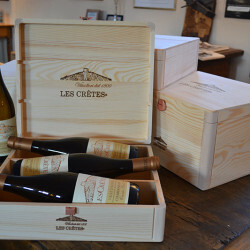 Les Crêtes wines are an appreciated gift!